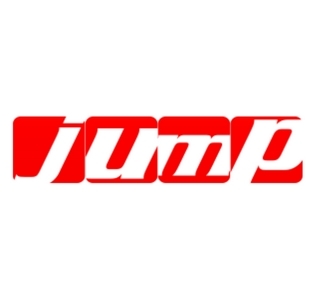 JUMP is the largest dance convention in the world, touring 28 US cities and 4 international cities. Each event includes a top-rate workshop, with more class time offered per city than any other convention in the industry. JUMP also offers a first-class competition with fair, credible judging in a fun and supportive environment.